A small military office's inadvertently released email drew my attention away from last week's major media attractions. In our current 24/7 non-stop, constantly churning information cycle, media proprietors are constantly on the lookout for significant activities to populate their already purchased time or inches or bandwidth in order to attract audiences and keep their financial backers off of theirs. It is a very good week if two high profile and multifaceted stories can generate enough attention to get them through the Monday through Friday period (and provide adequate fodder for the Sunday morning "talking head" shows). Remarkably, last week had three "buzzworthy" items that dominated those cycles (when the 2014 North American Cold Wave is included) but it was a very small item from my news aggregator that has me ignoring them and dedicating this week's column to highlight its importance. 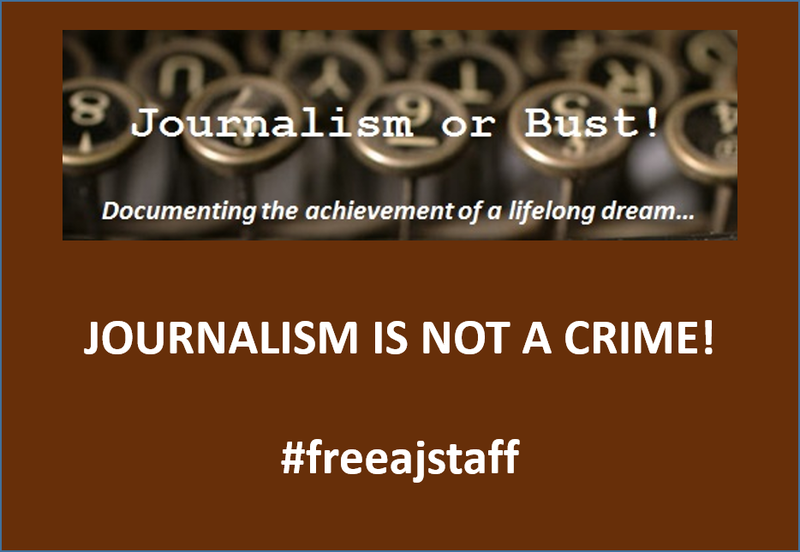 I learned in the initial class of my recently completed certificate program that a journalist's first obligation is to the truth. The primary tenet of almost all professional societies and organizations for people who practice this profession is to seek out the truth and to report it. Many men and women have put themselves in harm's way--and some have lost their lives--in that pursuit. Journalists who live and work in free societies, according to this Daedalus article, have the additional responsibility of being "stewards of democracy" because many in today's society do not know how to do this on their own. To help them find the truth, reporters need access to information in order to determine its relevance in respect to the story that they are pursuing and a recent exchange between a Washington, DC journalist and the US Navy's Freedom of Information office gives democracy--or at least one element of that overall construct--a very black eye. Scott MacFarlane, an investigative reporter for WRC-TV, the NBC affiliate for the nation's capital region, submitted Freedom of Information requests last month to that military branch's office that handles such requests from the press and from private citizens seeking data from the government and its associated agencies. He followed the protocol outlined by the Freedom of Information Act (FOIA), legislation enacted back the mid 1960s to provide public access to federal agency records. Those requests were related to the News4 I-team's on-going investigation of the September 2013 shootings at the Washington Navy Yard where 12 civilians were killed and three injured by a lone gunman who was himself killed by a federal law official. According to data obtained from the government's official website, over 650,000 requests were submitted to 99 listed federal agencies in FY2012 (October 2011 through September 2012) with the Department of Defense receiving approximately 10 percent of that overall total. In December alone, over 500 requests were submitted to the Department of the Navy's FOIA office. With such a high workload, one would think that those employees would try to process them as quickly as possible so they can move on to the others awaiting attention; however, Mr. MacFarlane got an accidental peek of an internal email directing just the opposite. MacFarlane "tweeted" a screenshot of the Navy FOIA office's internal email detailing how to deny his requests. In a move that anyone who uses Microsoft Outlook or other similar communication tools can relate to, Navy FOIA official Robin Patterson mistakenly sent the reporter an email that was meant for internal customers instead of a recipient outside of those military channels. Patterson's correspondence refers to three separate requests relating to MacFarlane's request for emails, photos and memorandums from the Naval Sea Systems Command, the organization directly involved in those shootings. 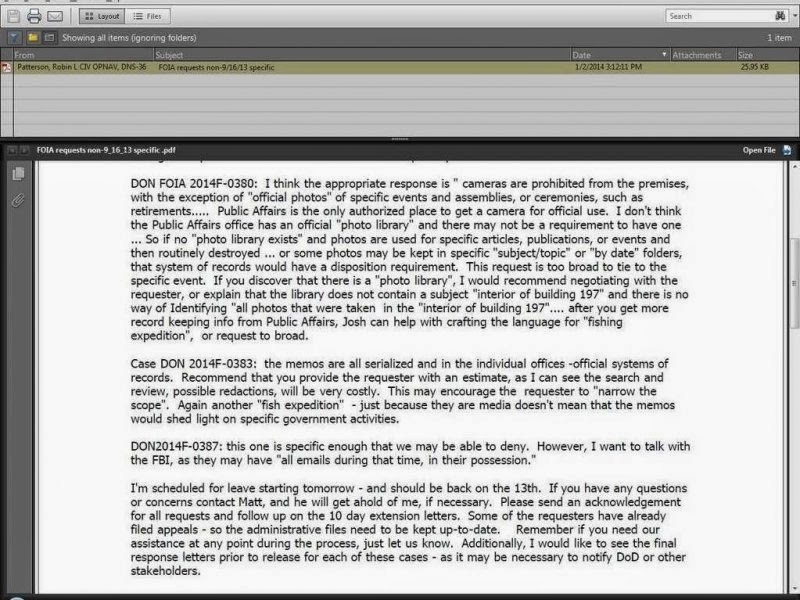 In that January 2 email, the FOIA official provides suggestions to the undisclosed internal recipients on how to thwart, delay, or deny the journalist's "fishing expedition" for those official records. MacFarlane "tweeted" a screenshot of Patterson's email and the Navy subsequently apologized to him through that same social network after their mistake was publicized. The service branch also posted a reiteration of their commitment to transparency and to conducting future FOIA operations in a timely and professional manner. 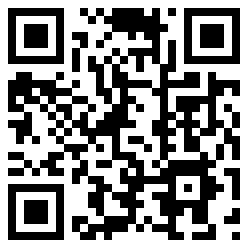 If you visit their online repository, you'll see various guidance, regulations, and references that gives visitors to the site a sense of commitment to openness by the Navy and, by association, all elements of the federal government. So it was very surprising when I saw a training document that all holders of high-level security clearances must complete on an annual basis and the tenuous relationship it described between intelligence and journalism. Titled Unauthorized Disclosure of Classified Information, the Department of National Intelligence's Office of the National Counterintelligence Executive hosts this course to define "unauthorized disclosures, the damage that they can cause, common misconceptions related to the disclosure of classified information, and the responsibilities of IC employees related to unauthorized disclosures". The 60-plus page document covers basic definitions and procedures but the overall tone seems to convert the "Fourth Estate" into a "fifth column" operation. In several high visibility examples of public disclosures of secret activities by the US government over the past several decades (all prior to the recent trove of releases by former NSA contractor Edwin Snowden), the media is unfairly presented as a complicit accomplice with the individuals that violated their security obligations instead of the agnostic truthseekers they set out to be. While I can understand why such a negative atmosphere might exist, it would help if they based that angst on accurate accounts instead of fabricated--and biased--recollections. The October 31, 1983 cover of Time Magazine depicts the human toll on the suicide bombing of the US Marine Barracks in Beirut, Lebanon one week earlier. A DNI training document falsely states that it occurred because of the media's outing of sensitive intelligence activities the previous April. 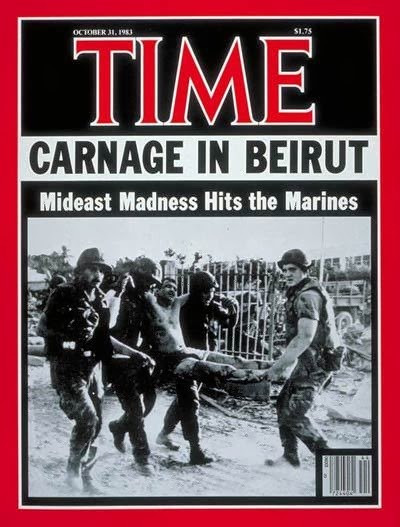 The first scenario relates to the 1983 bombing of the US Marine Corps barracks in Beirut, Lebanon that took the lives of 299 American and French servicemen in late October 1983. The DNI document states that the a newspaper and television disclosed the US's monitoring of encrypted communications between Iran and a terrorist group based in Syria in April of that same year and they stopped shortly after that outing, effectively making the Marines "blind" in that hostile environment. Unfortunately, the commanding officer of that Marine detachment said that was not the case (he stated that the National Security Agency had intercepted a message about the attack nearly a month before it happened but did the troops did not get that word until three days after it was carried out due to it being stuck "in a pipeline"). 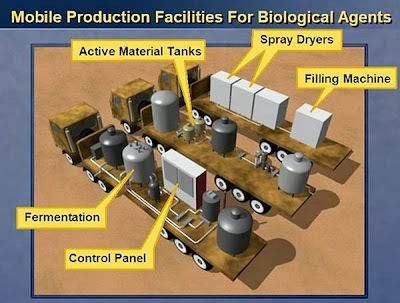 An artist rendition of an Iraqi defector's description of the mobile biological weapons production laboratories. These and others were used by US Secretary of State Colin Powell during his February 2003 presentation to the United Nations' Security Council. The second is related to "Curveball", the infamous Iraqi defector who made false claims of mobile biological warfare vans which were used as the most damning evidence for invading that country in 2003 and overturning the regime of Saddam Hussein. The DNI training document states that German intelligence operatives did not want to grant US interrogators access to their source because they were afraid that the defector's identity would be leaked. It cites the 2005 Commission on the Intelligence Capabilities of the United States Regarding Weapons of Mass Destruction (also known as the Silberman-Robb Report) as its reference (page 180); however, "Curveball" was identified the first source--not the fourth (later disclosed as another fabricating defector from the Iraqi intelligence services). In the 2007 book, Curveball: Spies, Lies, and the Con Man Who Caused a War, the actual reason the Germans gave to US intelligence authorities was that the defector hated Americans (60 Minutes did reveal his identity as part of a 2007 exposé on that monumental intelligence failure). 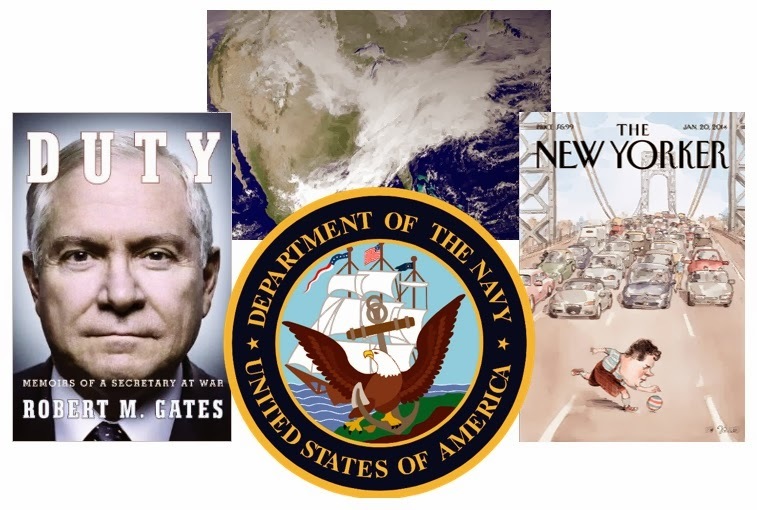 The Gates' book quotes and the Christie bridge traffic scandal have sucked most of the oxygen out of television and print newsrooms and, because of their connections to the knock-down, drag-out arena of American politics, they will continue to do so for the foreseeable future. Weather stories are dependent upon Mother Nature (although many would argue that mankind is giving her some assistance with our unsatiated appetite for carbon-based fossil fuels). Nevertheless, that simple email mistake by a mid-level government employee--trivial when compared to those other "buzzworthy" items--was the most disturbing recent news to me as a journalist and an intelligence professional. Both livelihoods are relatively similar (each uses the "Five Ws" method to gather information and a "inverted pyramid"/"bottom line up front" arrangement to deliver that data to the intended recipients) and it would be a definite lose-lose for the American people if this government-media relationship continues to be depicted as adversarial. Perhaps the best way to start the healing process would be to have them agree on the basic facts surrounding this rift and then refocus on their unique but parallel responsibilities within a free society. Now that would be a truly "buzzworthy" event to write about!